Our high quality services will make your stay an unforgettable experience. 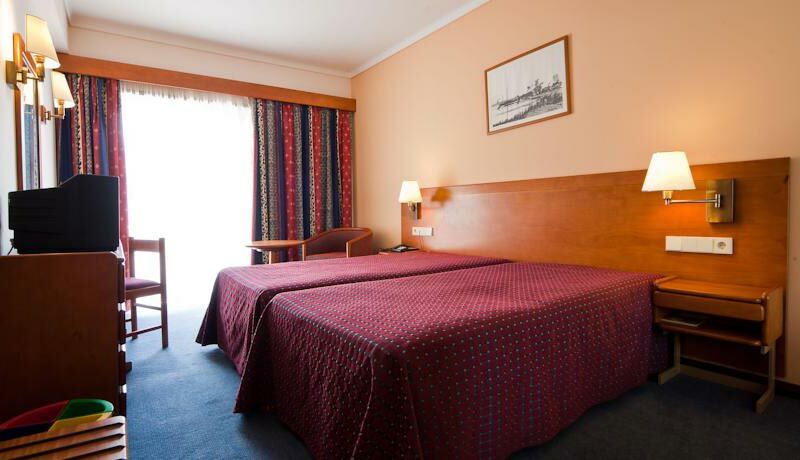 Barra Hotel has 64 rooms, equipped with all that you will need to provide you a confortable stay in our hotel. We also encourage you to take a dip in the pool from July to Septembre, relax in the jacuzzi or enjoy the turkish bath, you are the centre of our attention. We also offer you the opportunity to enjoy our restaurant where you can taste all the flavours of the typical Portuguese cuisine. In addition we offer the Costa Nova and Mariluz rooms that are perfect for meetings, celebrations and events. Welcome to the "Venice of Portugal"